Dark Star is a truly beautiful plant displaying purple tones some of which are so dark that the small bud leaves appear almost black. It is a very spacy indica that was bred by crossing Purple Kush with an Afghani strain from Mazar-I-Sharif. It grows to a height of 120 - 140 cm. tall and produces yields of between 400 - 500 gr/m2 in a flowering time of 9 - 10 weeks.Buds are exceptionally dense and compact, coated in resin and decorated with copper-coloured hairs. The taste is characterised by a sweet earthiness and more than a hint of Skunk. It's a great strain to unwind with and induces a very deeply satisfying state of relaxation, sleepiness and happiness too. it is said to be an excellent medicinal strain with relatively high levels of CBD washing away stress, pain and helping those with insomnia. Considerados os inovadores no mundo de bancos de sementes, TH Seeds deixaram sua marca em muitas das mudanças da indústria de sementes ao longo dos anos, e assim continuam hoje em dia. Fundada em 1993, como parte da C.I.A (uma mundialmente renomada loja de sementes considerada por muitos como o epicentro da universo da cannabis), TH Seeds foram rapidamente popularizados por criadores experientes que consideraram sua qualidade de consistência genéticas como incomparáveis. 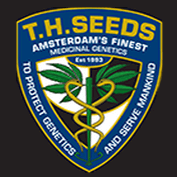 TH Seeds também estiveram à frente da Nova Escola de genética e diz-se que durante o tempo em que tudo em Amsterdam era Northern Lights, Skunk ou Shiva, eles foram a companhia responsável por trazer Bubble Gum dos EUA para a Holanda. Ao apoiarem essa nova genética, TH Seeds se tornou um dos mais confiáveis e amados bancos de sementes, não só na Holanda mas também no resto do mundo.  Você pode comprar TH Seeds da Seedsman hoje, com confiança.